In 1995, some high schools in Beijing began to enroll students from poor families, allowing the students to attend school free of charge, to keep them in school. They were given a grand name- “Students with Aspirations”. These children, who face a great deal of pressure just to get by, are an enormous inspiration, with their remarkably hard work, their diligence and their self-respect. 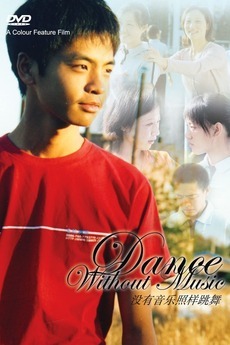 They are courageous in facing what fate has dealt them and they dance, even without music.